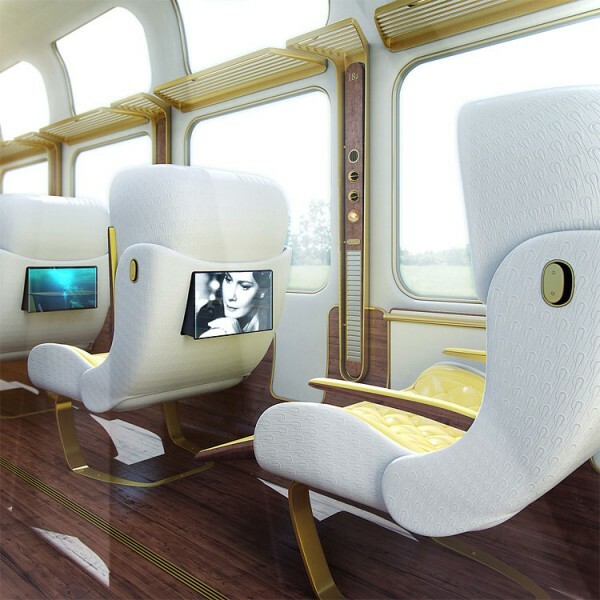 See more swag projects from Christopher Jenner. 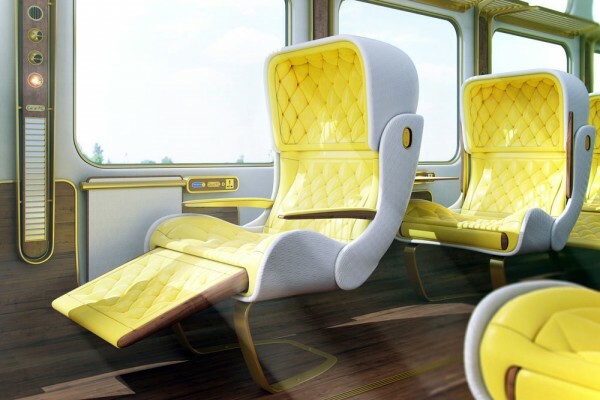 This entry was posted in Design and tagged eurostar design, train interior design by nuitdepluie. Bookmark the permalink.